Scenario #1: You’ve just come back from an amazing trip on the other side of the world, feeling inspired and refreshed. Suddenly, you realize you’re back to reality and you have to get back to work. The worst part? Your sleep cycle is out of whack! Scenario #2: You’ve just arrived in a city with the opposite time zone than you’re used to and you’re having trouble adjusting. You have a fear that you’ll be dragging your feet through your itinerary, with low energy and in need of a long nap. Here’s some helpful tips to ease into any time zone, allowing your body clock to be in control no matter where you’ve just landed. Trust us — don’t celebrate your vacay too early. Sure, you want to start your vacation the moment you arrive at the airport so maybe tossing back a cocktail before or during your flight is the best way to kick it off. Think again. Alcohol at a high altitude increases tiredness and causes dehydration — a couple things you’d hate to deal with during your flight and once you arrive to your destination. Water is the best way to keep your body hydrated enough to offset the effects of jet lag, therefore, drink up! Drinks with heavy caffeine like soda, energy drinks, and coffee will only slow down your rehabilitation, while challenging your ability to sleep. Don’t depend on: “I’ll sleep on the plane”. Let’s be real, the seats were not made for a good nights rest! Prepare for as much rest as you can with an eye mask or neck pillow, but true sleep should happen before a long flight. If you know your trip is coming up, plan ahead by creating a list of things you need to do before you leave that can be spread out within the week or two prior. That way, you’re not cramming the last-minute toiletry shopping, packing, emailing, etc. that’s going to prevent you from a real deep sleep before your flight. Control the time (yes, it’s possible). Right before you board the plane, set your watch and phone to the time zone of your destination so you’re mentally prepared and have already begun acclimating. Same goes for when you’re about to depart from your destination, back to your flight home. Set your clocks ahead of time and you’ll already be aligned prior to getting there. If you’re in a different time zone and are having trouble falling asleep when it’s lights out, remember to pack something that feels like home to you. That might be a sleep candle, pillow spray or even your own pillowcase. 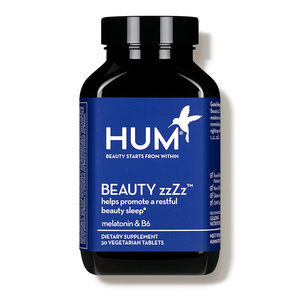 A familiar, soothing smell will help encourage your body to wind down and get some rest prior to a good night’s sleep. When you’re in a new time zone, opposite of your own, try working out in the morning to awaken your body clock and get your blood flowing. As a bonus, try getting morning sunlight while you’re working out to remind your body that it’s daytime. Light is a big indicator for your body to know when it’s time to be proactive so you’ll get the best out of your vacation by being up and atom. If necessary, use a sleeping aid. 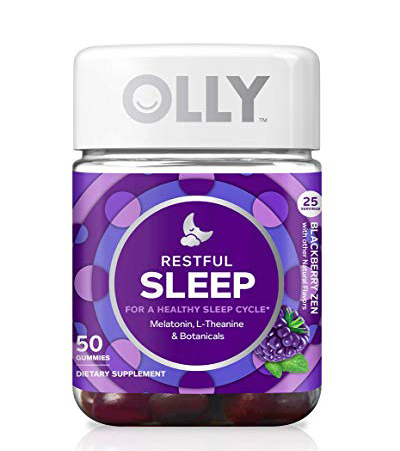 Something like melatonin to help you get some shuteye on the plane or when you arrive back home can be very helpful. On the contrary, if your flight is less than 6 hours, you may want to reconsider taking melatonin on the plane. You may wake up feeling groggy and under the influence the moment you arrive to your destination. Consult with your doctor which sleeping aid is right for you. Something you can take away is although jet lag can make you feel discombobulated and drowsy, the upside is that you’re either embarking on a new and exciting adventure or coming back from one. Either way, relish in the memories you’re making. Happy travels!